Show Me the Back Matter! This appeared in a brochure from The Loft Literary Center, which happens to be a fabulous local resource for readers and writers. What am I holding? The gorgeous picture book Water Can Be . 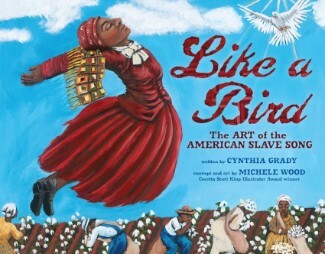 . . by Laura Purdie Salas, illustrated by Violeta Dabija. But am I showing off any of the wonderful art? No! I’m delightedly sharing the book’s back matter. Et . . . voilà! 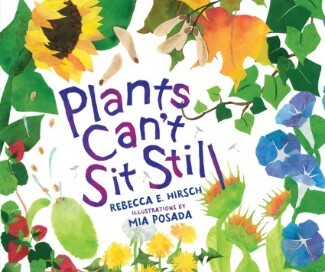 The book with the lowest word count for the main text is Plants Can’t Sit Still, at 255 words. The longest main text is Mind-Boggling Numbers, at 2,707 words. 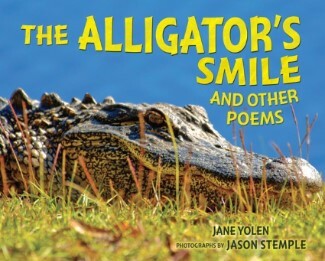 The shortest back matter is in The Alligator’s Smile, with 587 words. 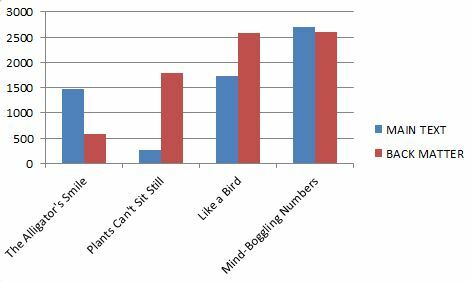 The longest is pretty much a tie between Like a Bird and Mind-Boggling Numbers, which are both just under 2,300 words. While these four books make for a small sample size, you can see that there’s quite a range in terms of word counts. And that’s perfectly fine with me! If any of our blog readers have opinions on back matter, I’d love to hear them! It’s a topic I expect I’ll be thinking about and talking about for many years to come. When Your LMS Is Down, Find Us Direct! 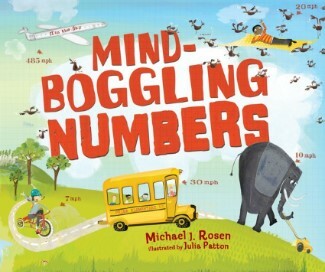 Loved Mind-Boggling Numbers and the back matter was great!